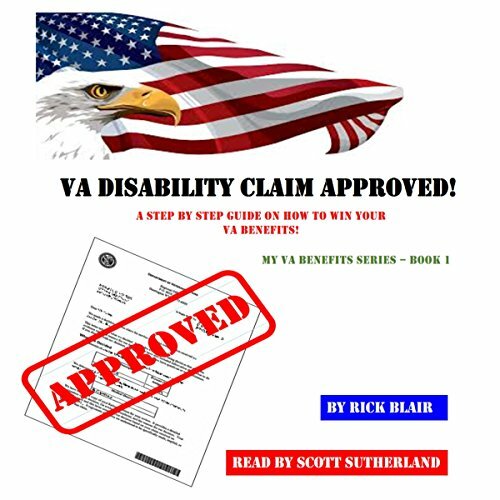 Showing results by narrator "Scott Sutherland"
Although the rules governing VA disability benefits and the VA disability ratings process often seem unfairly stacked against you, the purpose of this audiobook is to educate you on what is needed and how to properly prepare the nexus letter of your veterans benefits claim so you can level the playing field and win your VA disability benefits claim! 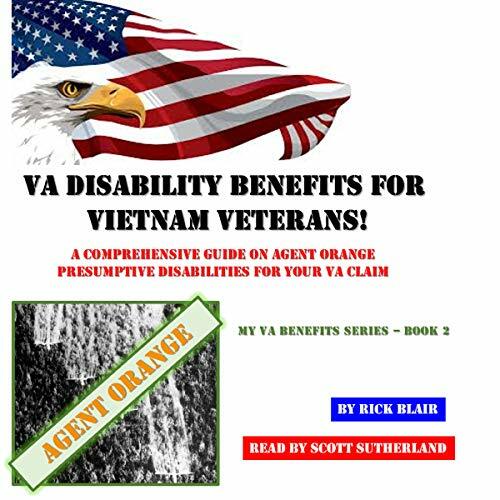 Whether you are seeking information on what is available to you as a Vietnam veteran or you are looking to file a formal claim for VA disability due to Agent Orange exposure, the information in this book is vital to ensuring you have the knowledge necessary to win the veteran benefits you deserve! If you had the chance to hit the reset button, would you? If a stranger told you they could take away your cancer, would you let them? If paradise was gifted to you, a new life, a house by the lake, more money than you could imagine ever having, a wife whom you would eventually love, would you agree to take that deal? There is only one condition. In 20 years you must give something back. You don’t know what that something is, and you never will until you need to give it. 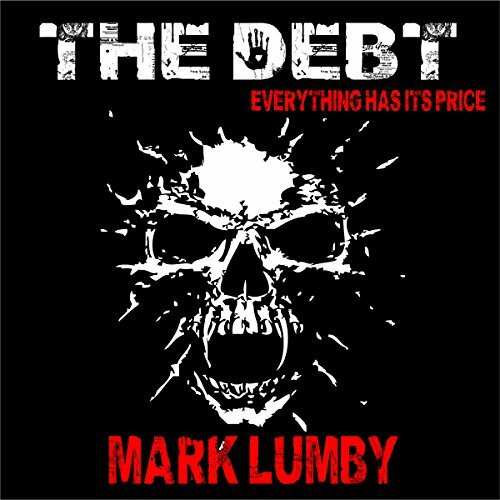 All debts need paying in the end. Everything has its price. Meet Metro City Detective Frank Arnold. He just buried his partner and best friend, and now Arnold knows he may not have been the man Frank thought he was. And he can't drink away what's coming. 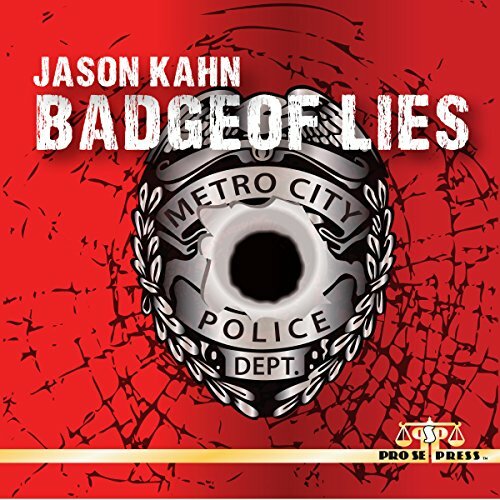 Pro Se Productions presents Badge of Lies, a hard hitting novel by author Jason Kahn that peels back the hard bitten exterior of two men - one, a recovering alcoholic detective who has just buried his best friend, and the other, the dead friend and all the secrets he tried to carry to his grave. 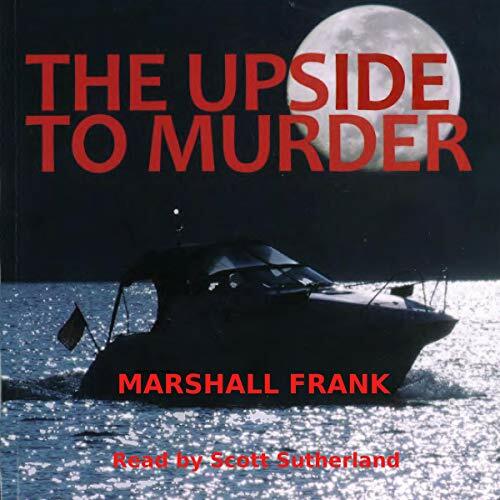 Secrets that Frank Arnold is left to deal with. 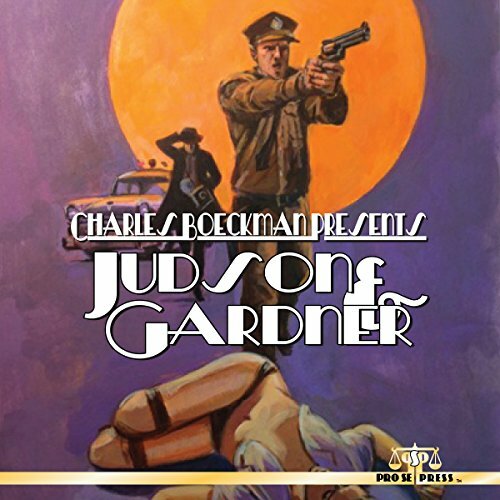 Setting tales in the past and telling them with a predominantly pulp flavor, these stories find action and adventure in the annals of yesterday for listeners today! 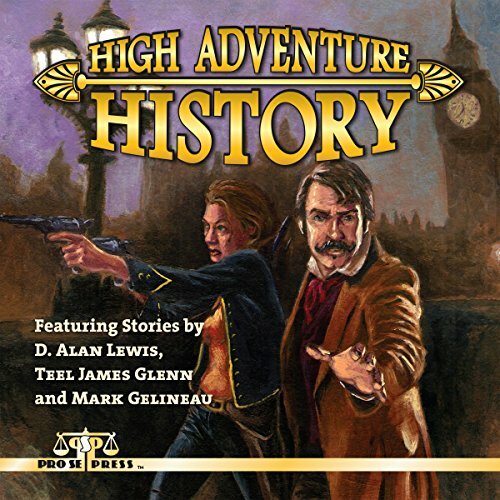 Take a trip to the past with authors D. Alan Lewis, Teel James Glenn, and Mark Gelineau as they redefine high adventure and history! 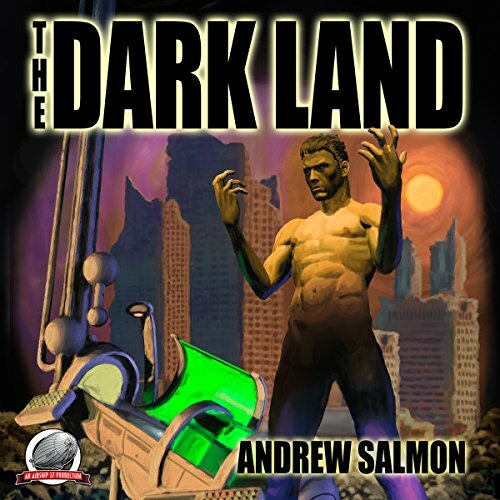 Action, adventure, espionage, mystery, and horror abound in tales of days gone by in this thrilling collection. 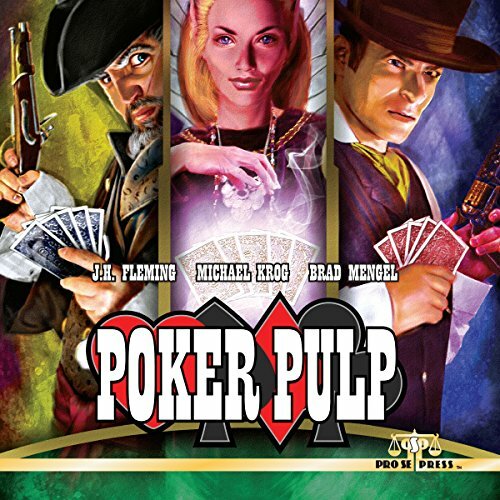 Relive the past with extra pulp in Pro Se Production's High Adventure History. Buck Horton's brother was an outlaw. 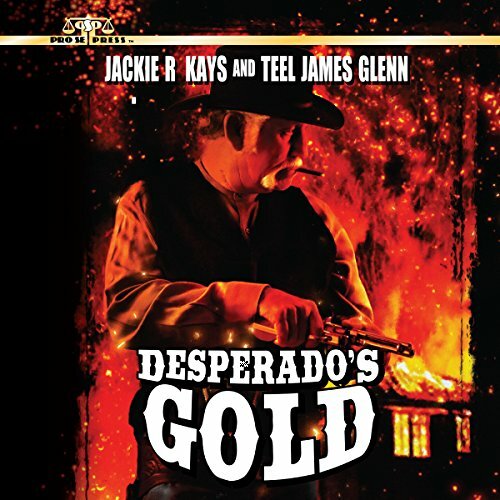 The only thing he left Buck of any value was a secret, the hiding place of stolen gold. Buck vowed to find the gold or die trying. And on the latter, men on both sides of the law are more than willing to oblige him. P. I. Hasard wasn't always a loner. He was made that way due to the loss of his wife, partner, and pretty much everyone else that he ever got close to. Was he bad luck, or was he just getting what he deserved? But, Hasard isn't alone. Whether it's a sassy cab driver, an arrogant professor, a condescending secretary, or a surly bartender, John's world is full of people who care about him and want to help, regardless if he wants it or not. 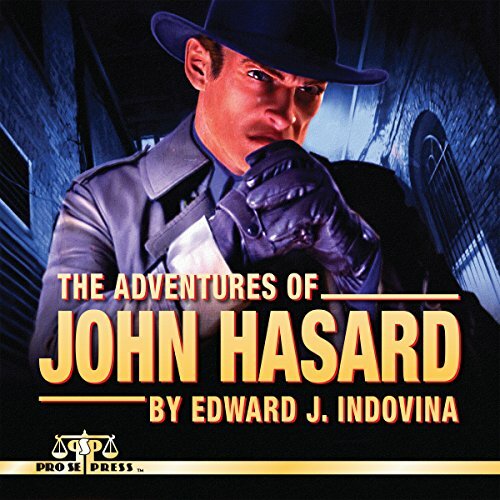 The stories of John Hasard are a throwback to classic pulp detective stories. 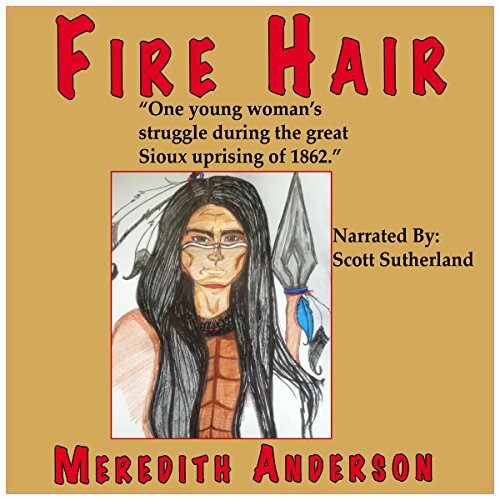 Hearing the hoofbeats of 20 horses entering the yard at the front of her house, Mattea pulled the lead rope, releasing the cow she was milking and ran into the house to find five Sioux braves wearing war paint sitting at her table, smoking her husband's tobacco from the humidor on the mantle. Have you ever heard of a platonic dating service for Catholic priests? 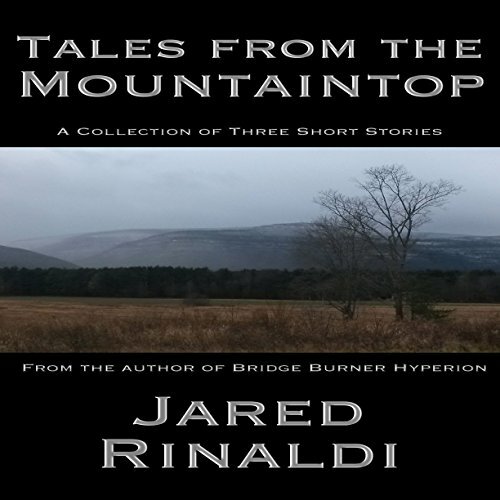 This fellowship-winning short story and more can be found in Tales from the Mountaintop, a collection of tales about life in upstate New York. 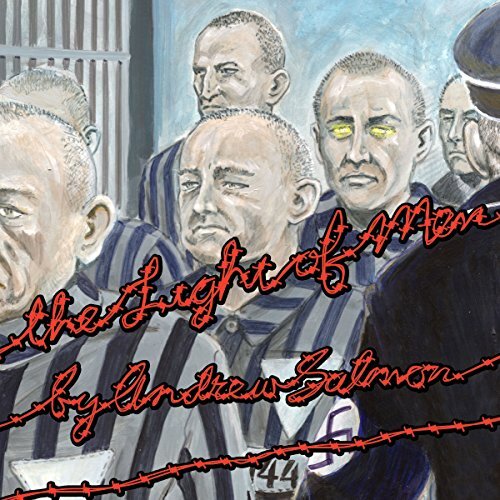 At times dark and weird and at others touching and uplifting, these stories will leave you wanting to visit the Catskill Mountains and maybe, just maybe, stay awhile.